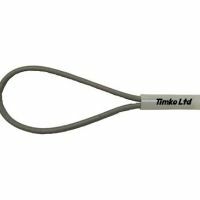 Looking for bungee shock cord loop swivel ties, then look no further. 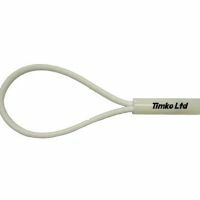 These bungee shock cord swivel ties are made from 6mm bungee shock cord which are then looped and fitted to a large white toggle T-bar. 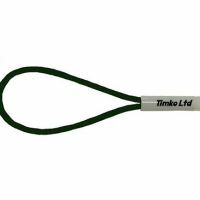 These toggles are made from a impact resistant, thick cast plastic T-Bar. 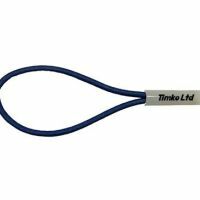 Swivel and loop bungees are widely used to secure tarpaulins, banners, trailers, marquees sides to frames, market stalls to frames & boat covers. Available in white, blue, green and grey in the following sizes: 6mm x 180mm, 6mm x 200mm and 6mm x 400mm.